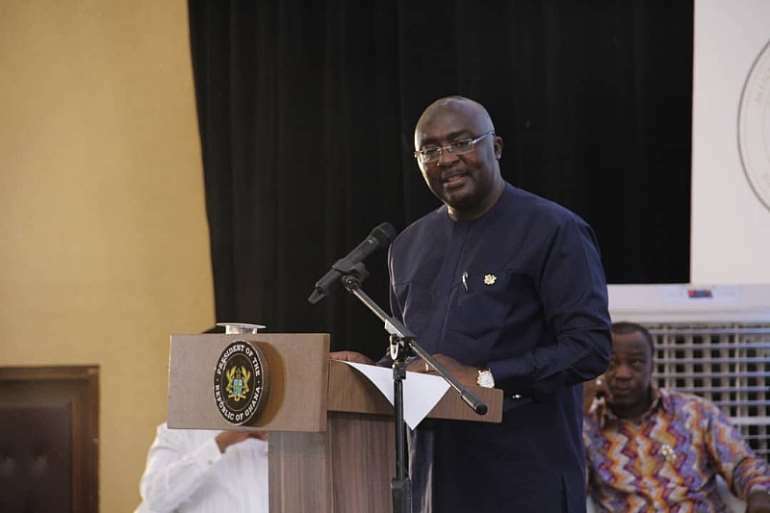 The Ranking Member on the Finance Committee of Parliament, Ato Forson has pooh-poohed Vice President Mahamudu Bawumia’s presentation at a town hall meeting. Mr. Forson said Dr. Bawumia only played with numbers and presented lies as facts during his presentation. “You heard him talk about the likes of the judiciary and the court systems. What has that got to do with the economic management team? He had nothing to say. He was just playing with numbers. 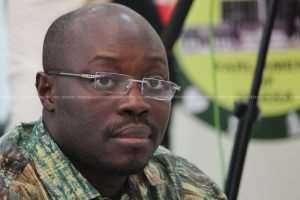 And again, you know him and his credentials of lying with numbers.You could see lies,” Ato Forson said. The Vice President at the meeting announced among others that government intends reducing benchmark import values by 50%. Mr. Forson, however, rubbished the decision, describing it as populist. He said the Minority will on Thursday present its version of the town hall meeting to discredit the Vice President’s claims on the economy. The town hall meeting was aimed at briefing Ghanaians on developments in the economy. The town hall meeting came at a time the Ghanaian cedi is having some stability troubles and Ghana's exit from the extended IMF credit programme.